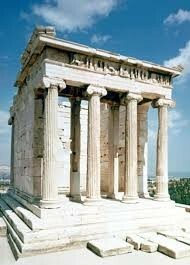 The temple of Athena was built around 420 BC. The temple was built by Callicrates. Callicrates built other building's beside the temple of Athena Nike. 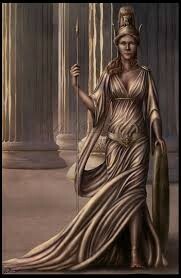 IN the temple Athena was worshiped by her people. She was worshiped beacuse she gave the people hope. 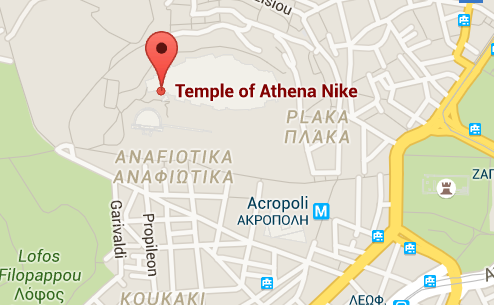 Many people differ about the original date The Temple of Athena Nike was built but it is around 420-450 BC. Callicrates was the architect of the Temple Of Athena Nike. 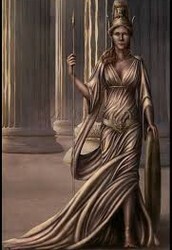 In the Temple of Athena Nike, the people worshiped the great goddess Athena. 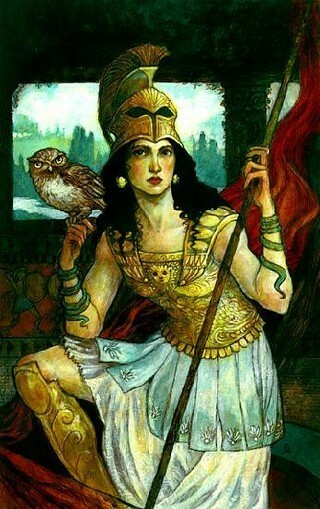 Athena was worshiped because they were given hope about the outcome of war.